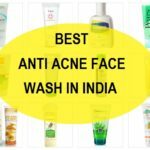 Clean & Clear Pimple Clearing Face Wash. Pimple clearing face wash with neem sounds good as neem is antibacterial and just like the pimple controlling neem face packs, this Clean & Clear Pimple clearing face wash with Neem and lemon too is quite promising. 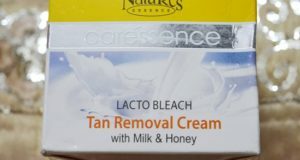 I got this after watching the advertisements on this face wash. It was that time when I had several pimples on my chin, they were not huge but more like tiny zits which bothered me a lot. 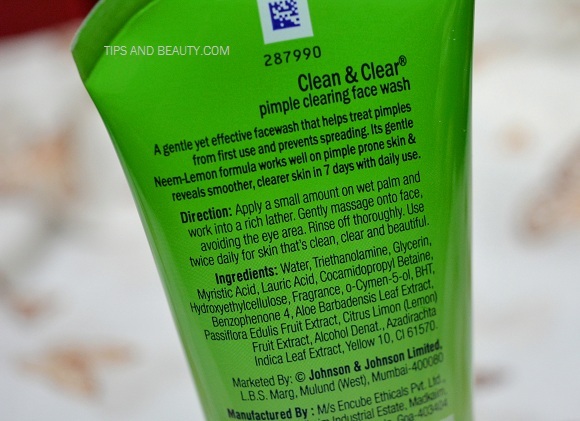 So, let’s start with the Clean & Clear Pimple clearing face wash with Neem and lemon review. 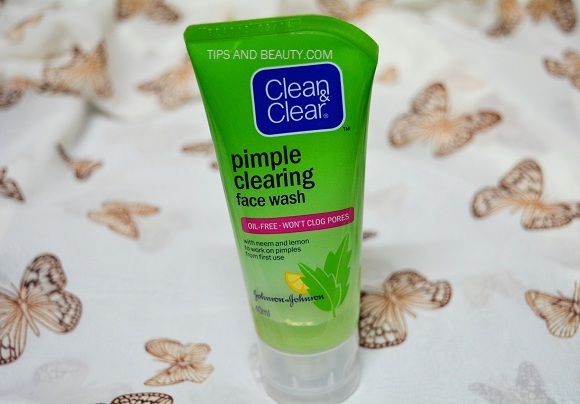 Clean & Clear Pimple clearing face wash with neem and lemon comes in a flip top tube which is transparent so that we can see how much the product is left inside. 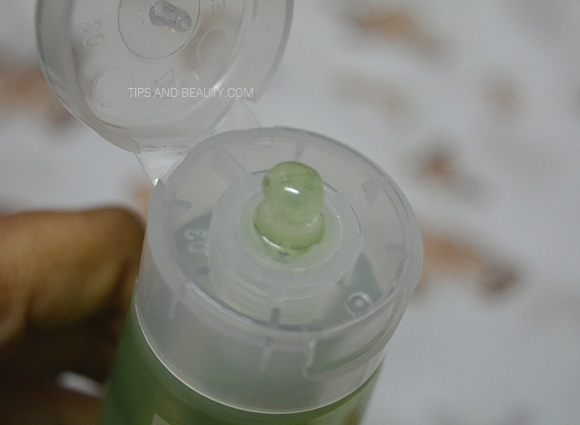 The face wash is a gel like green in color which looks very nice and pure. 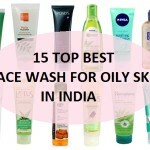 I like gel face washes as they are easier to work with and are not as drying like the foaming face washes. I take only a tiny drop or a pea sized amount of this face wash to wash my face and that amount is more than enough and helps to achieve a nice squeaky clean face. 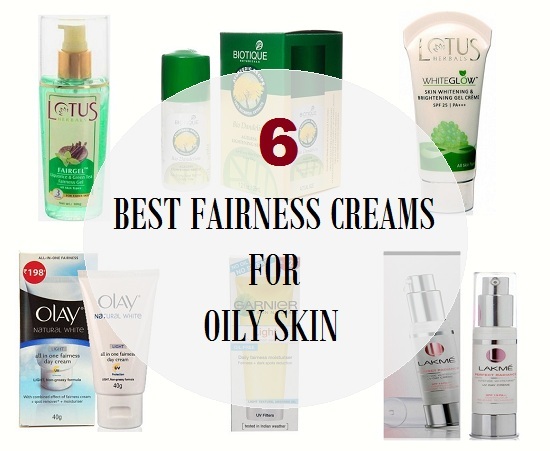 It is very capable of removing the dirt, grime, and oils on the face. I have even removed my waterproof makeup with this though the waterproof mascara was hard to get rid of, so I had to use makeup remover. After the wash, this Clean & Clear Pimple clearing face wash with neem and lemon will not dry the face and keeps the skin softer. 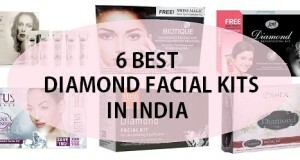 I like the feel of smoother and soft skin after using gel face washes like this one. As I had mentioned that I have a couple of pimples on my chin. 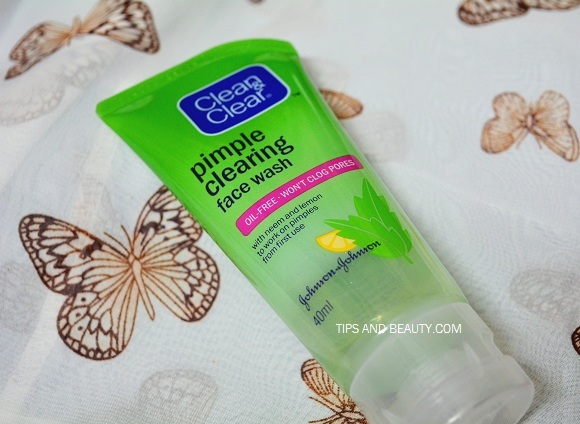 After using this Clean & Clear Pimple clearing face wash with neem and lemon, those pimples reduced in size then eventually healed, slight darkness was left that was due to the fact that I have pricked few of them. Picking the pimple is a big no no so I would advise you not to do that. Anyways, this Clean & Clear Pimple clearing face wash with neem and lemon is excellent in getting rid of the pimples and acne. 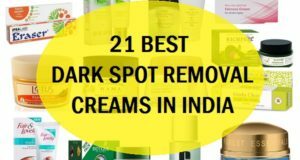 It also prevents the pimples from erupting, I will start suing it a couple of days prior to a big day when I want to be pimple free even when I am using some other face wash. I do this to make sure that my skin remains clear from pimples. I cannot find any flaws with this product honestly and thinking of buying one more tube as a back up. Efficiently removes dirt, grime oils from the face. 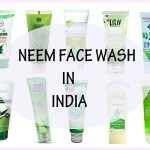 Clean & Clear Pimple clearing face wash with neem and lemon is a great face wash for pimple prone oily combination skin. 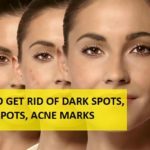 It is effective in removing and healing the pimples. 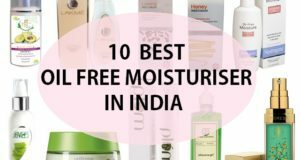 It prevents the acne from erupting though you have to check other measures too like not wearing makeup while sleeping, keeping the dead skin away and pores clean etc along with suing this face wash to keep the skin squeaky clean. This Clean & Clear face wash with neem and lemon doesn’t dry the face moreover, it makes the face smoother. 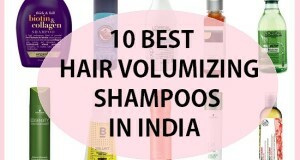 It is ideal for teenagers, adults and will be suitable for both men and women.